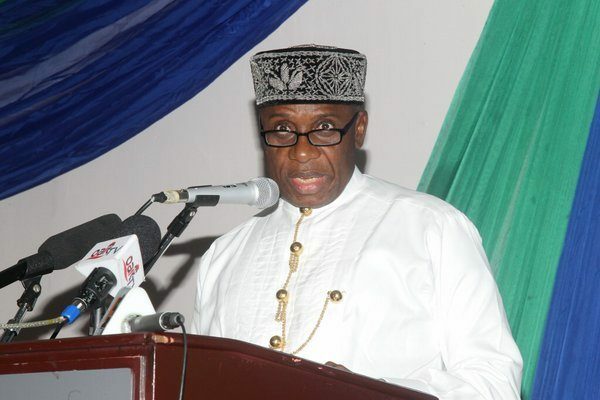 Rotimi Amaechi, Minister of Transport, says he concurs with Nigerians that have approached the Buhari-driven government to quit condemning the Goodluck Jonathan administrtaion and concentrate on how they can function towards enhancing the affections of Nigerians. Amaechi who was unequivocally restricted to the last organization and worked for their exit, said this when he talked at the between pastoral advisory group for the finish of the Draft National Transport Policy (NTP) as of late. “I agree with those who said we should stop criticising the last government and do our own. We need to leverage on what we know. People are shouting intermodal transport. I went to the new airport in Singapore and I didn’t find one person at the airport. As you walk in, technology takes over. They also said in the next few years, they would introduce driverless cars. We should also think outside the box about on how to improve our transport sector and think less about how the sun and moon affects the sector or building more bus stops. We should see how much investment we can put into ICT. Intelligence transportation should not be ignored.